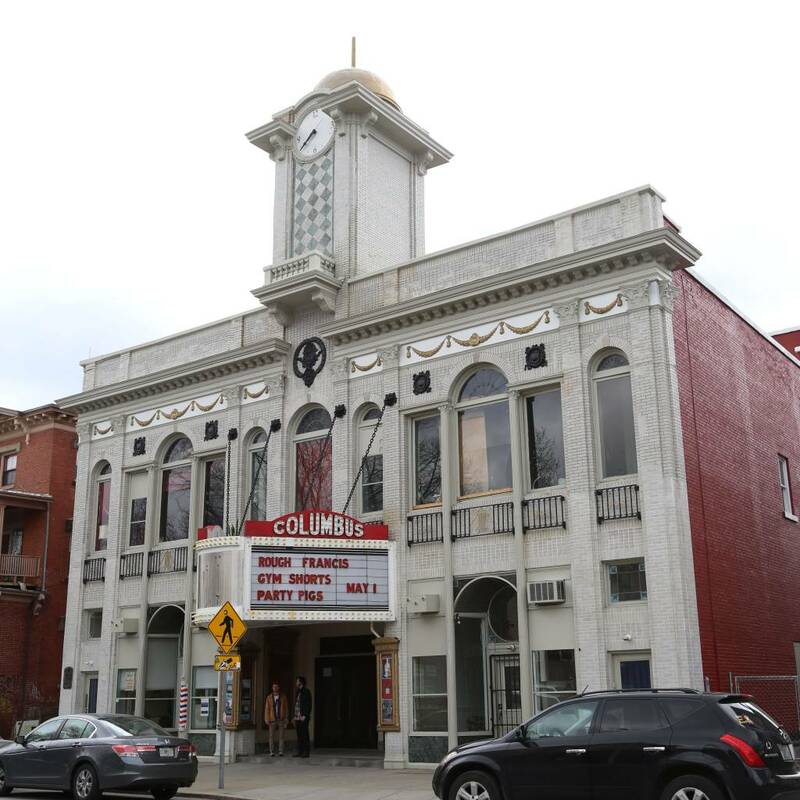 The Columbus Theater, named for its 1492 total seats, first opened its doors as a vaudeville and silent film theater in 1926. Designed by architect Oreste DiSaia, the theatre is bedecked with classical motifs and moldings, and features hand-painted portraits of 36 composers. An intricate mural graces the domed ceiling. 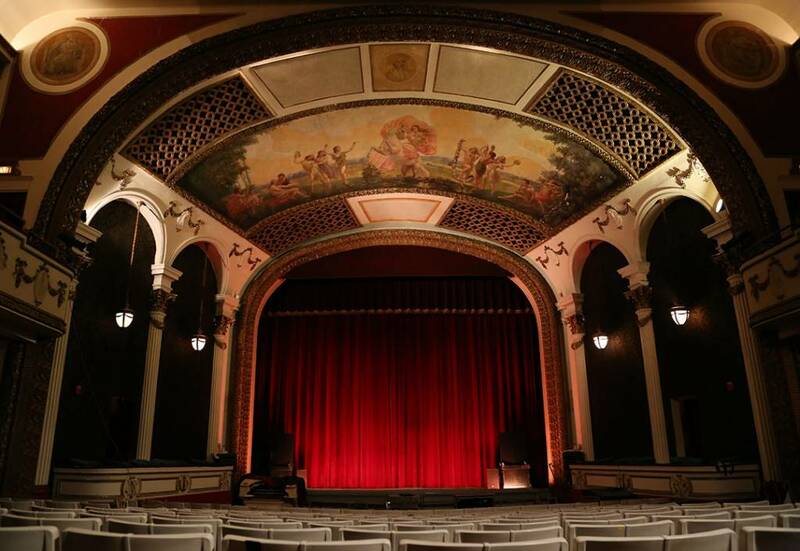 Bought by current owner Jon Berberbian’s father in 1962, the theatre remained strong for four decades until it hit tough times when multiplexes appeared in Providence. In order to pay the rent, the theatre switched from showing second-run movies, operas and recitals, to showing adult films. In 2009, fire code updates forced the theatre’s closure. And perhaps that’s how it would have stayed if Berberian and folk musician Jeff Prystowsky (of the band Low Anthem) hadn’t joined forces: today, Prystowsky, his bandmates, and the greater Columbus Cooperative have transformed the theatre into one of the city’s leading concert venues. Beautifully restored to its original grandeur, The Columbus once again thrives! Peek backstage and enjoy special programming throughout the day. From 10-4, attendees can explore both the main and small theaters on their own. Music performances on the main stage at 12 and 2PM. Family-friendly films running in the small theater at 10:30, 12:30 and 2:30. Their bar will be open with brunch cocktails, fresh popcorn and soft drinks. Box office will be open selling tickets with no service fees.